7TH Ranch RV Camp is located 65 miles southeast of Billings on I-90 at exit 514. The Campground is next to Little Bighorn Battlefield, formerly Custer Battlefield. Turn off I-90 at Garryowen exit 514, travel three miles south on Highway 451 to Reno Creek Road and drive 1/4 mile to the full-service campground.7TH Ranch RV Camp is located 65 miles southeast of Billings on I-90 at exit 514. 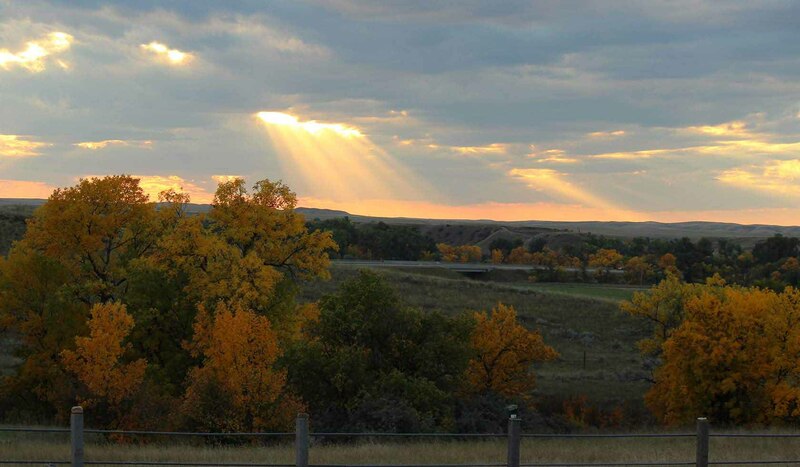 The Campground is next to Little Bighorn Battlefield, formerly Custer Battlefield. Turn off I-90 at Garryowen exit 514, travel three miles south on Highway 451 to Reno Creek Road and drive 1/4 mile to the full-service campground.